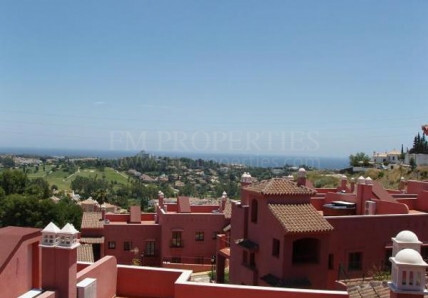 Found 6 Properties for sale on the Costa del Sol. Bank Repossession, financing up to 90% available! Los Flamingos Golf Resort.